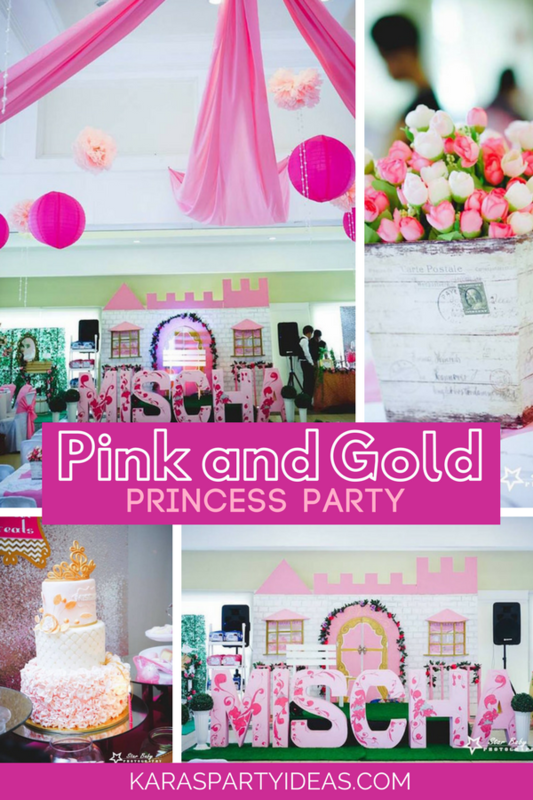 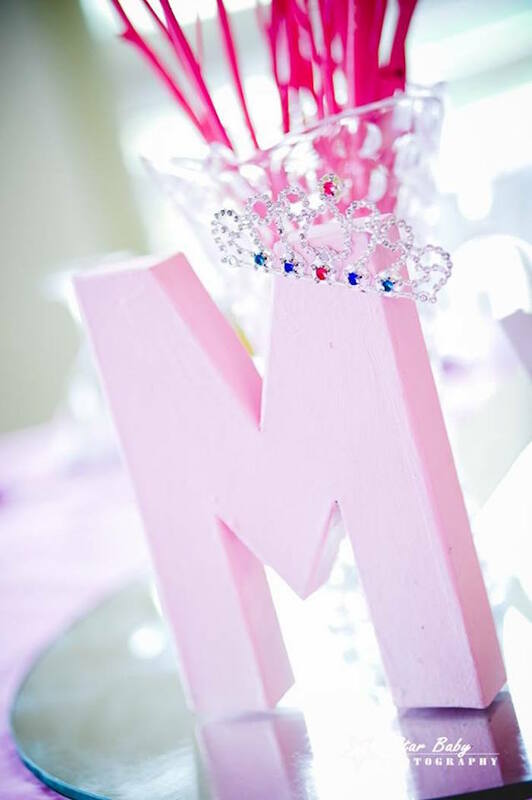 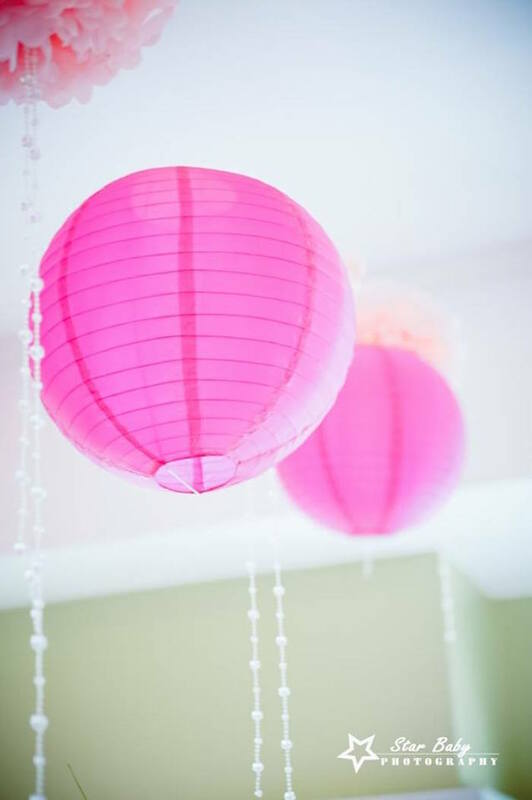 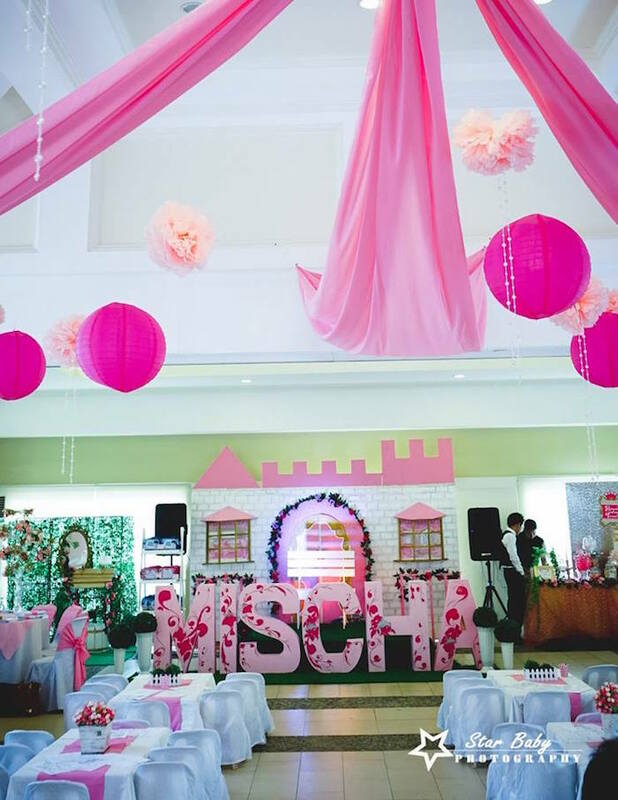 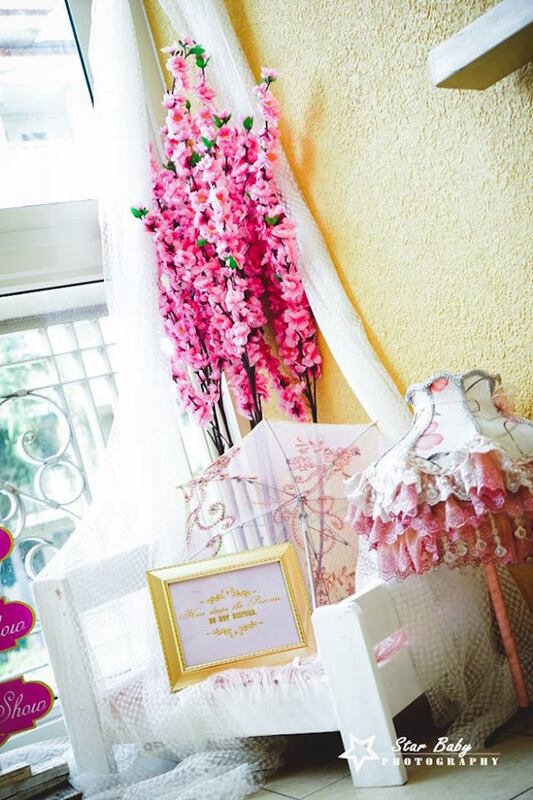 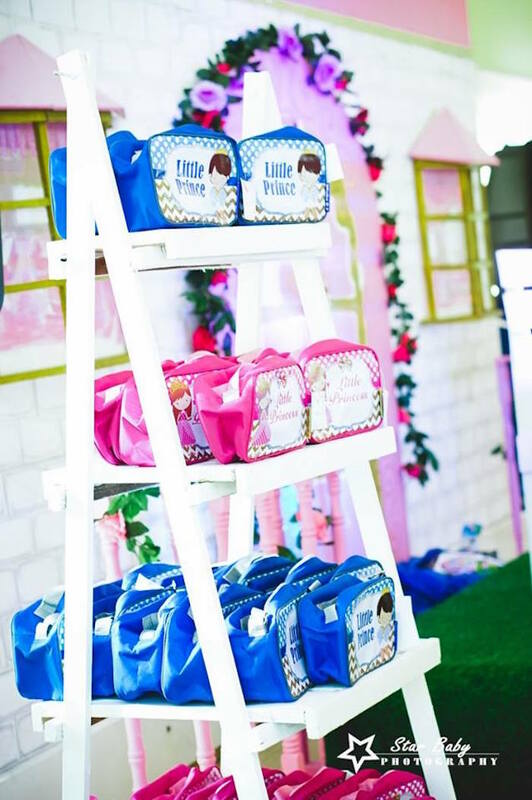 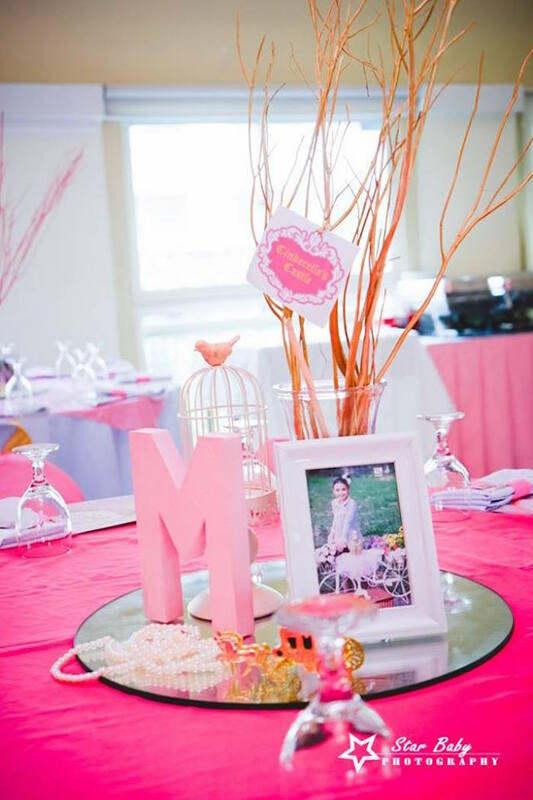 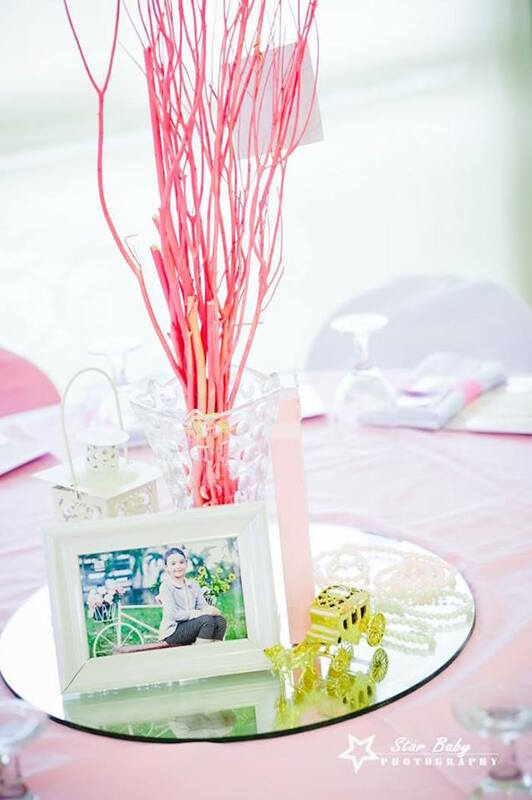 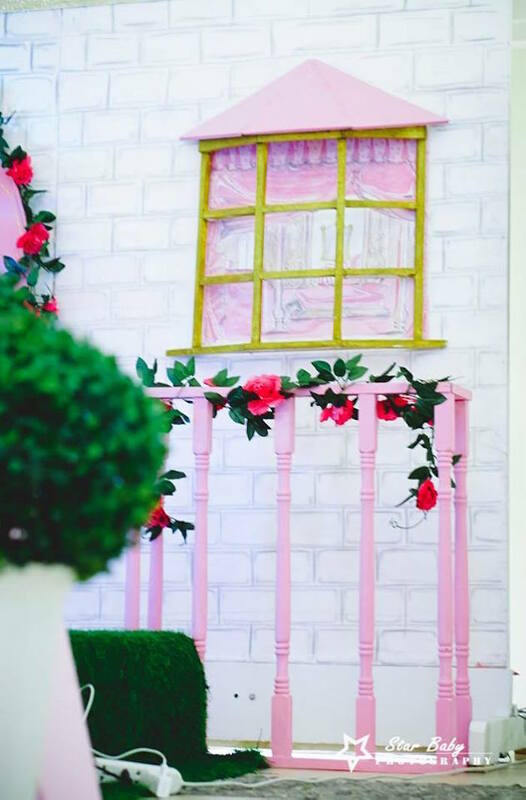 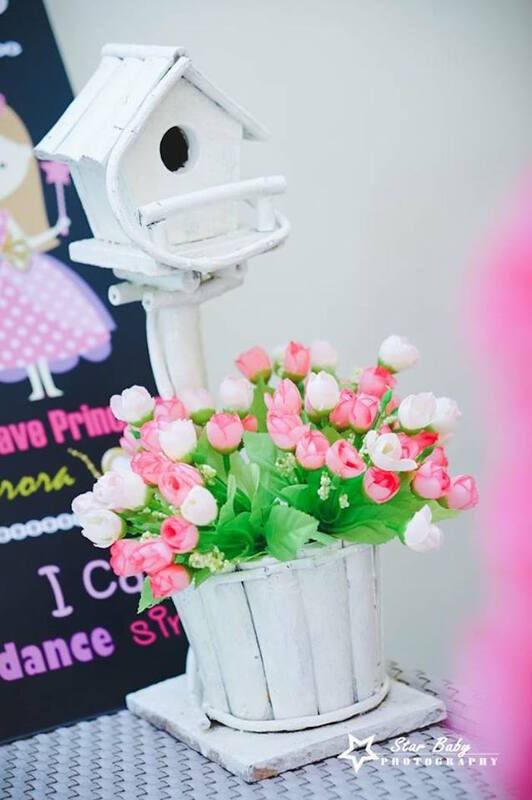 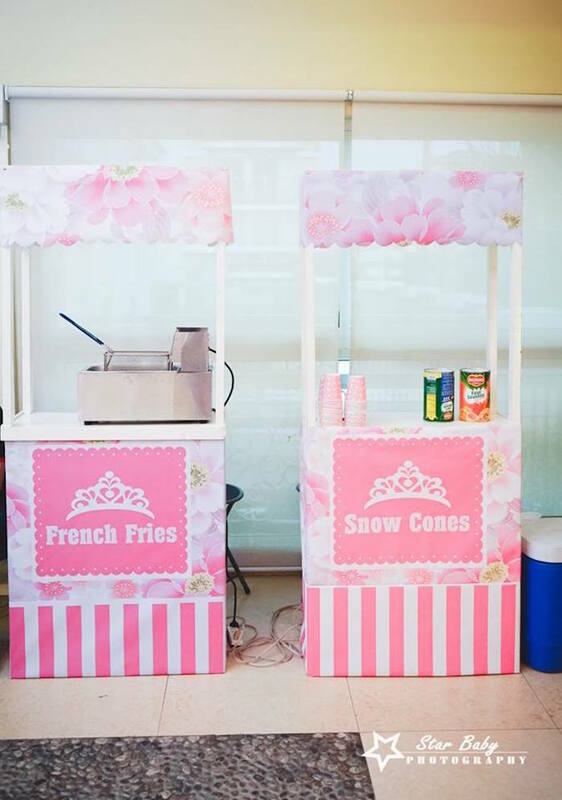 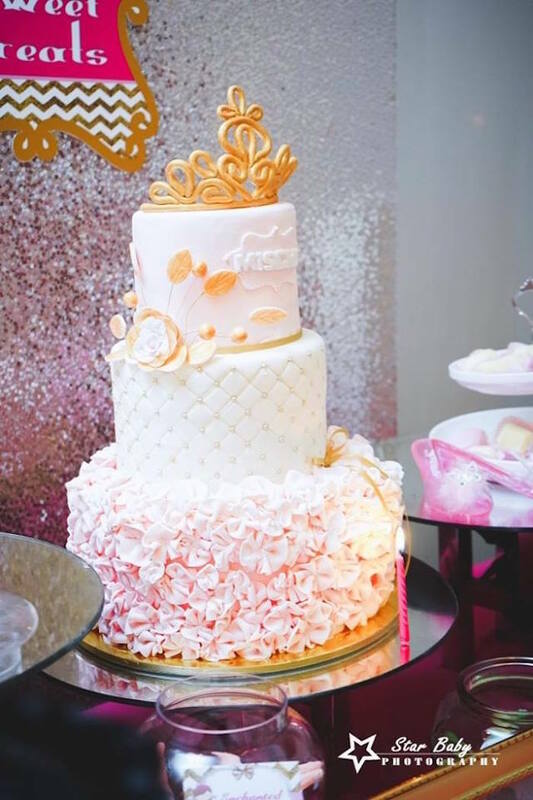 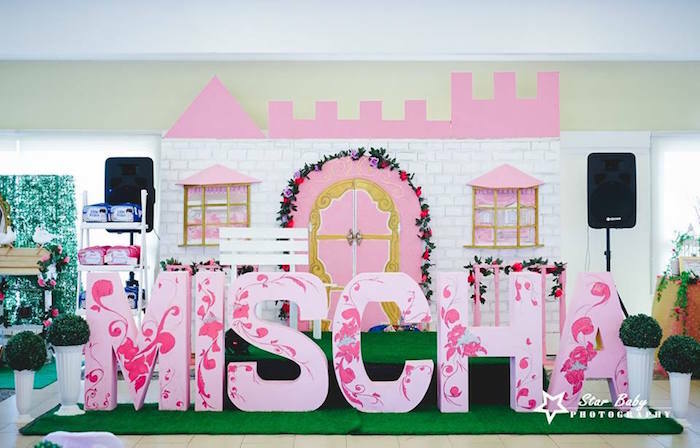 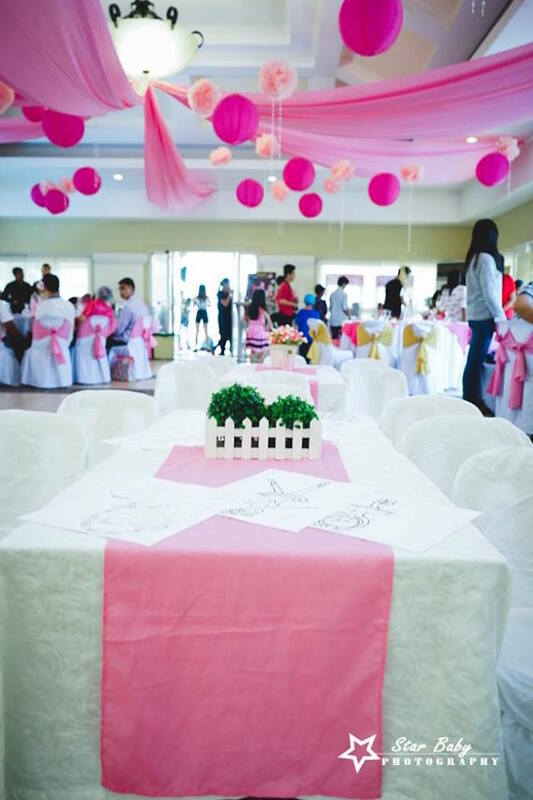 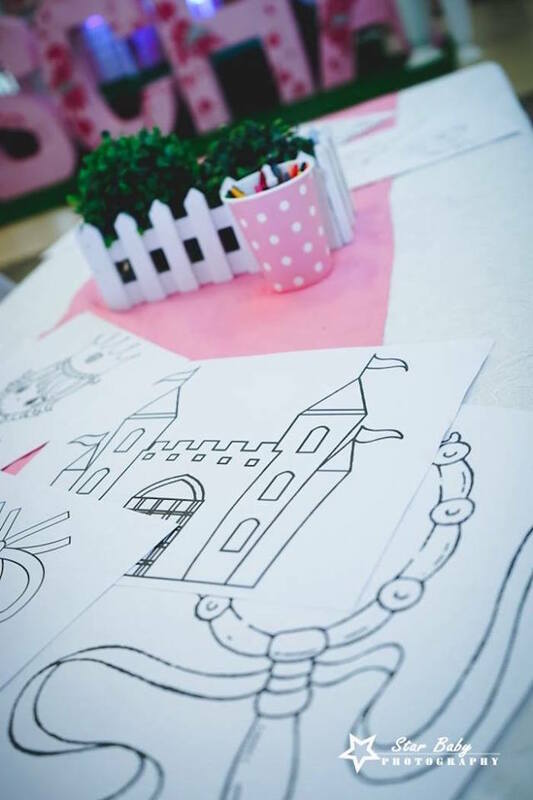 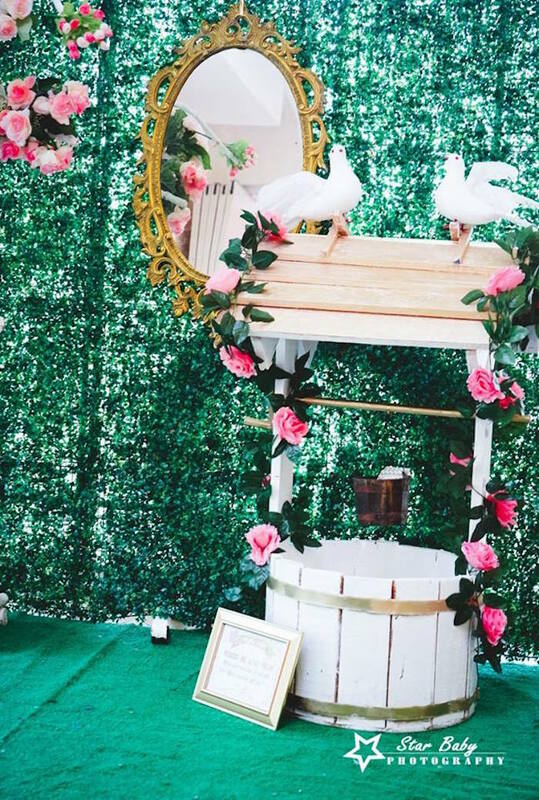 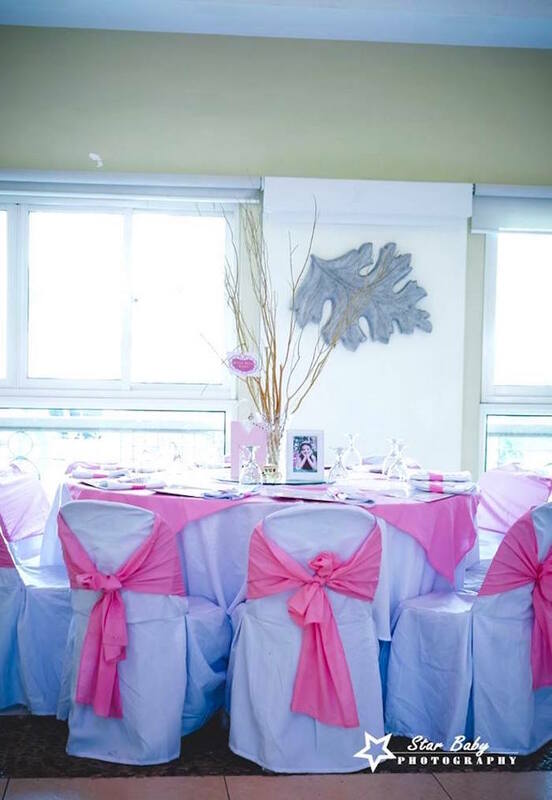 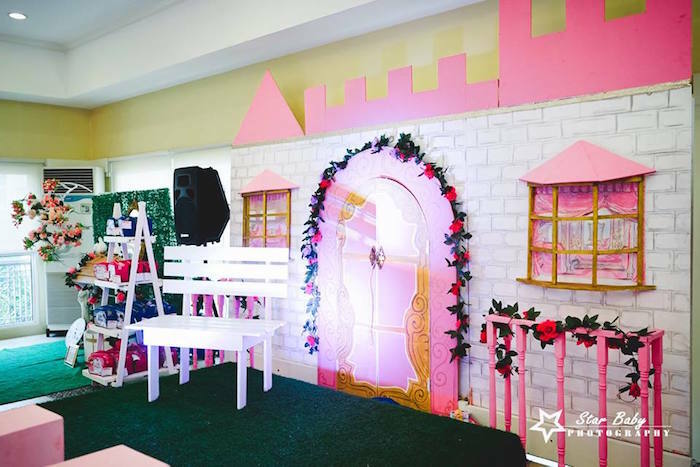 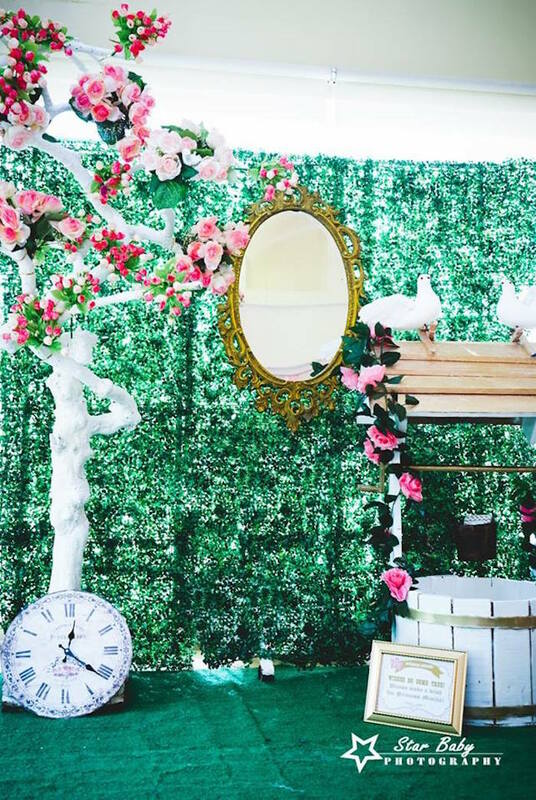 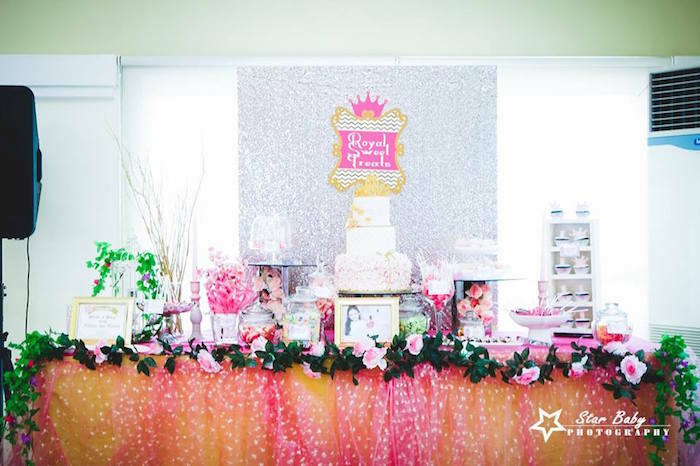 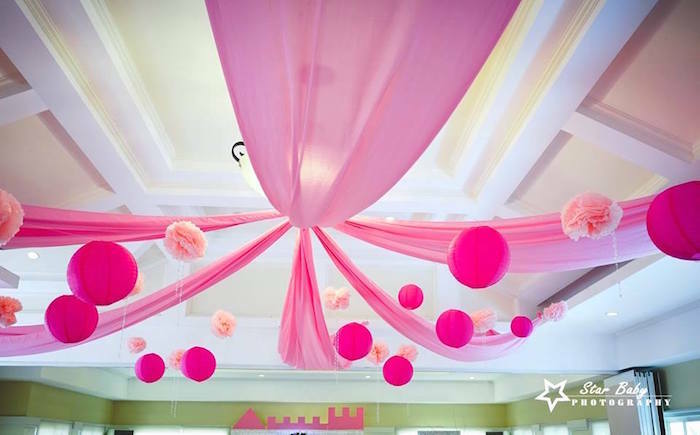 Summoning princesses from all around the land, this Pink and Gold Princess Party by Cherie Tan-Manlogon of Star Baby Events, out of Pasig/Metro Manila/Philippines, is royally grand! 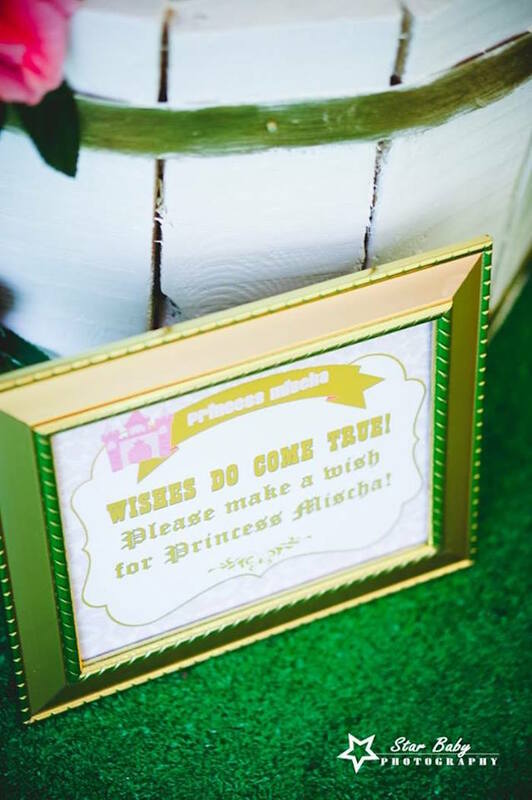 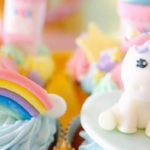 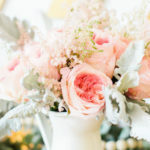 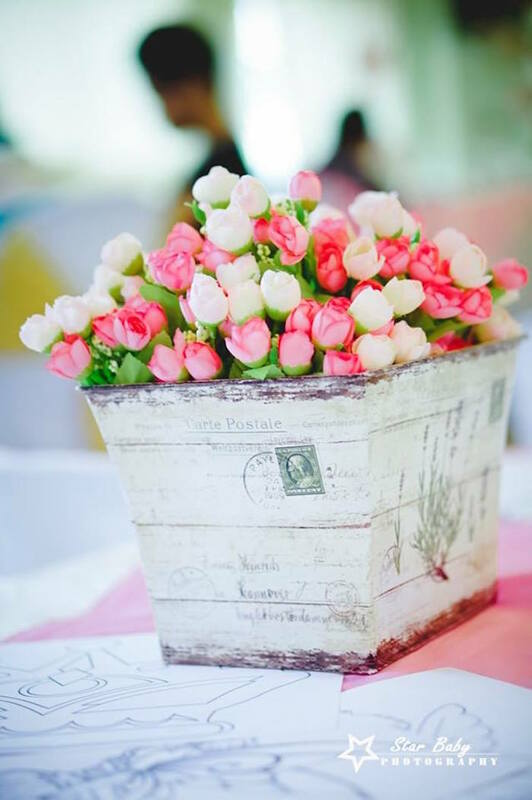 Filled with elements sweet and charming, this birthday bash could help you catch Prince Charming! 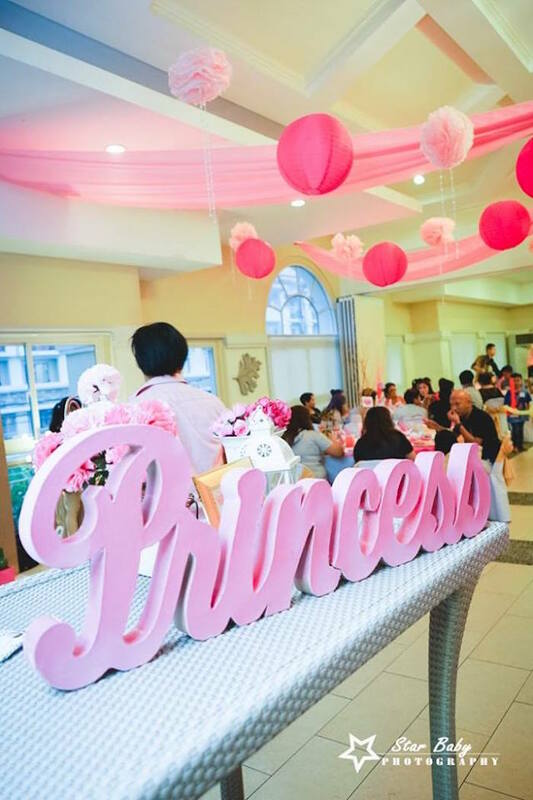 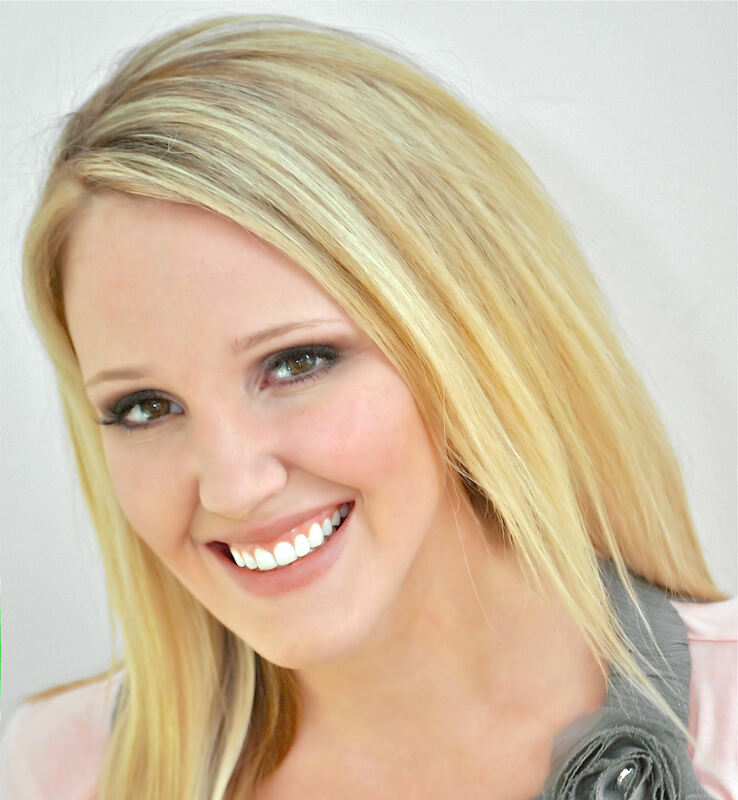 With more ideas than squires in the kingdom, don’t miss our full line of princess party ideas here!